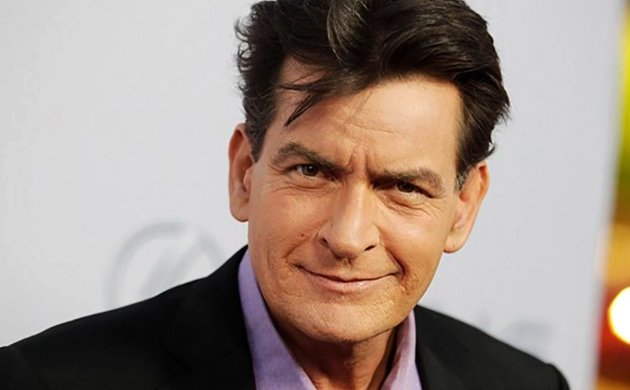 Charlie Sheen popularly known as Charlie Harper for his character in ‘Two And Half Men’ is celebrating his 53rd birthday on September 3. He is known for his crazy luxurious lifestyle and is also considered a controversy magnet. He has seen his share of ups and downs in his professional and personal career. So, on the occasion of his birthday, let us take a look at some of the craziest controversies of his life which will leave his fans amused. 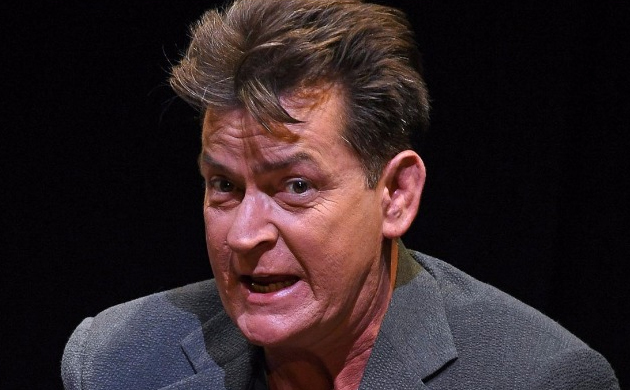 One Charlie Sheen attempted to send Justin Bieber his personal mobile number via direct message but ended up tweeting it publicly. 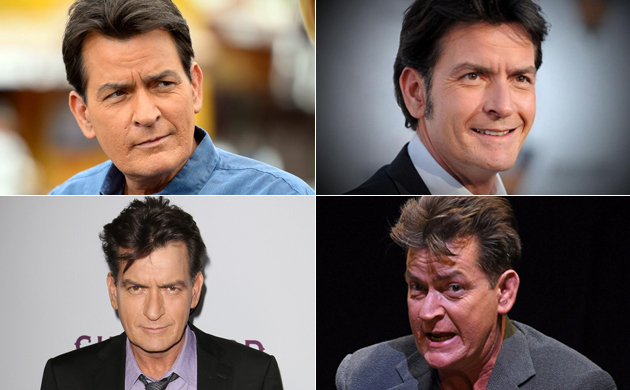 Charlie Sheen was fired from the much popular sitcom ‘Two And Half Men’ due to his addiction to alcohol and drugs. After the infamous incident, he wrote a letter to the maker of the show, Chuck Lorre and wrote, "you created a show BASED ON MY AWESOME LIFE. I busted my a** for 8 years to support your vision. Your dream. In turn, it is my nightmare. You sad silly fool’’. Post Charlie’s firing from the show, Ashton Kutcher was brought as a replacement in the show. 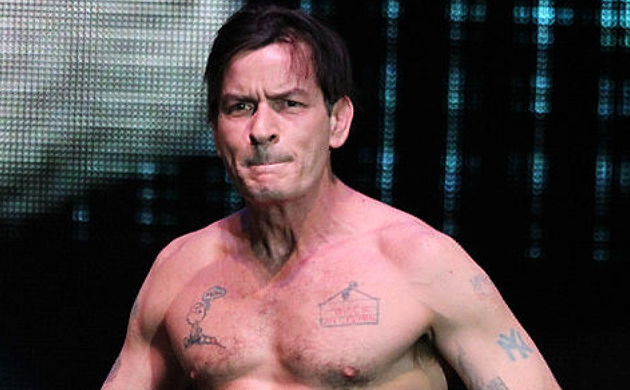 In context to this, the 53-year old actor tweeted to his reel-life brother Jon Cryer, "hey Jon!!! u r a GENIUS!!! I effin love and MISS YOU old pal! Q; who’s your lame side-kik? c #NiceTryCanonBoy #CH’’. 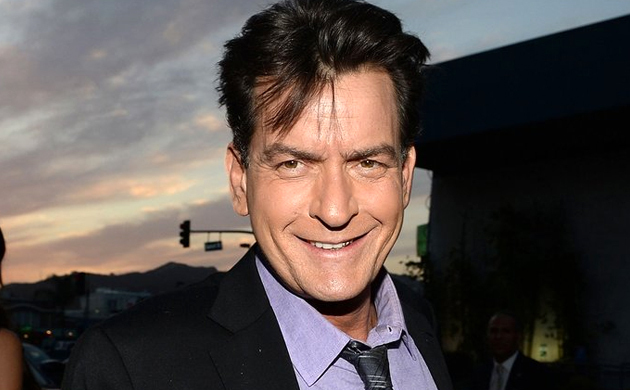 In the year 2010, Charlie Sheen was found naked drunk in a hotel room after police was called by hotel security. 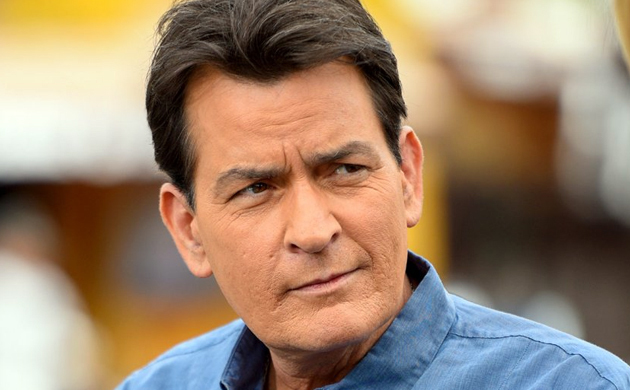 Charlie again made headlines in 2015 when the actor announced that he is diagnosed with HIV.